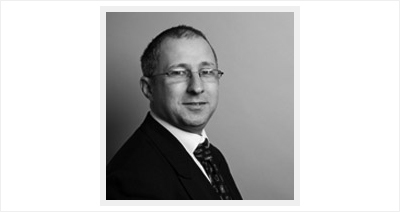 One of the most experienced insolvency practitioners in the North West, David has handled thousands of cases. 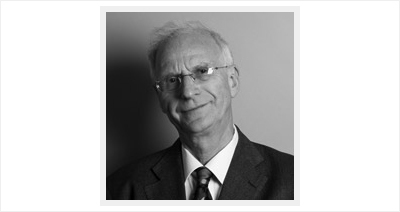 He qualified as a Chartered Accountant in 1974 and has practised in insolvency since 1977. 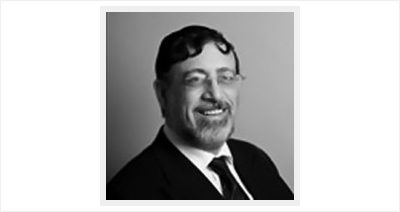 David sits on the Disciplinary Committee of the Institute of Chartered Accountants (ICAEW) and is an Accredited Mediator. A specialist in insolvency and corporate recovery with particular emphasis on personal insolvency and debt counselling. 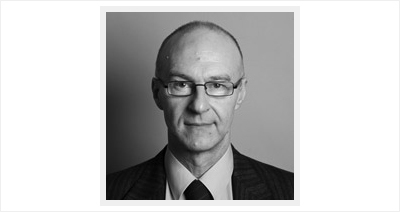 He qualified as a Chartered Accountant in 1978, joined Crawfords Insolvency in 1983 and has been practising as an Insolvency Practitioner ever since. Alex is a fellow of R3 the Association of Business Recovery Professionals. 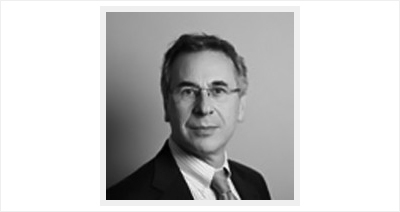 Tony has over 12 years corporate and personal insolvency experience – having worked on a range of assignments in sectors such as construction, retail, manufacturing, engineering, and motoring. Tony also helps individuals, sole traders and professionals out of their financial problems. 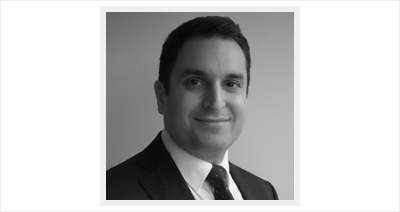 Tony qualified as a Chartered Accountant in 2005, is a member of the ICAEW and is a member of R3 – the Association of Business Recovery Professionals. The firm’s senior partner, he heads up the audit and tax departments. After qualifying in Chartered Accounting in 1971, he joined sole trader Stanley Crawford in 1973 and has since then helped guide the firm to its current size with six partners. Similarly, he has helped many SME client companies to develop their full commercial potential. In his leisure hours he has raised many thousands of pounds for children and adults with learning difficulties through sponsored cycling marathons in inhospitable terrain. A general practitioner with a wide range of experience in audit accounting and taxation matters. He takes an active interest in the development of small to medium sized companies with whom he values a close working relationship. Qualifying in chartered accounting in 1982, joining Crawford three years later and becoming a partner in 1987. An experienced general practitioner embracing all facets of accounting, taxation, audit and commercial fraud. Has a special interest in computing for both business and personal use having been directly involved with producing a cardiac risk assessor used by GPs throughout the UK. 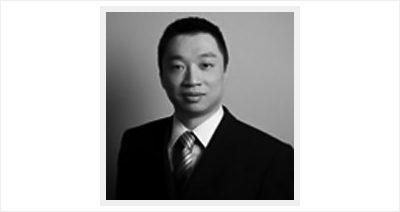 He joined the firm in 1988 and became a full partner 10 years later. Daniel together with Roy Becker head up the firm’s healthcare team. Specialises in accountancy, audit and taxation with particular expertise in manufacturing, retail, wholesale, professional firms, trades and charities. Having previously worked on computer research, management and cost accounting for multi-nationals, he also provides training and advice in the set up and use of computer accounting programmes. 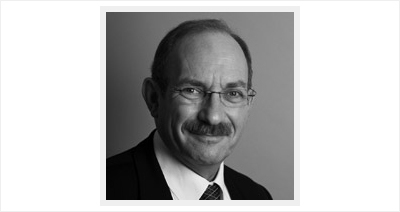 Qualified in Chartered Accounting, he has been a partner since 1977. A general practitioner with a wide range of experience in audit and assurance, accounting and personal and corporate tax. He specialises in management and systems solutions with particular expertise in providing consultancy and due diligence services to small and medium sized companies.